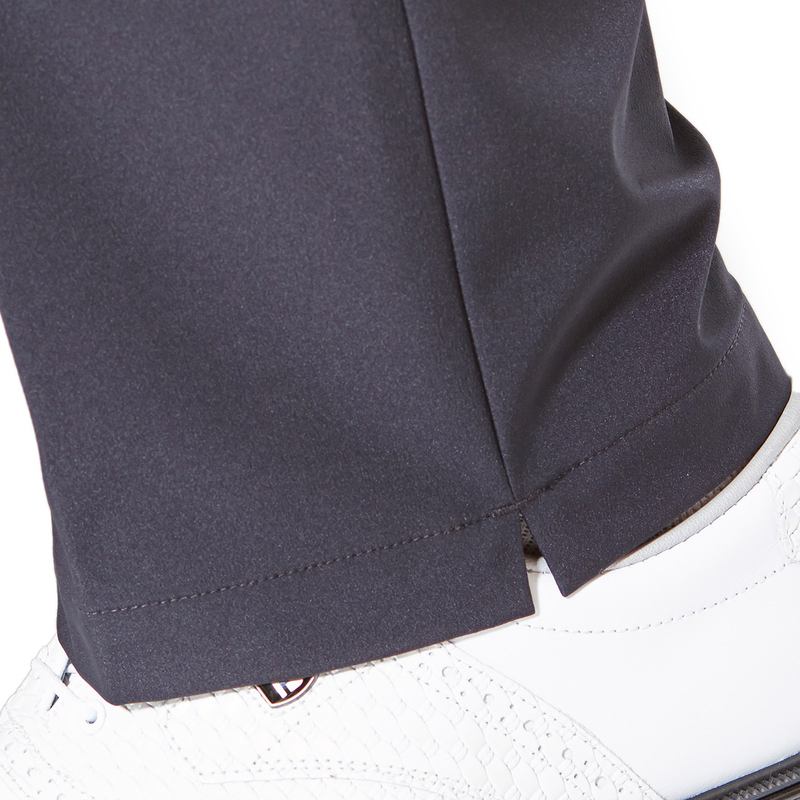 In a nut shell, these trousers have been created to be an substitute to waterproof over trousers for your convenience, allowing you to go from the course to the clubhouse without the awkwardness of removing your waterproofs. 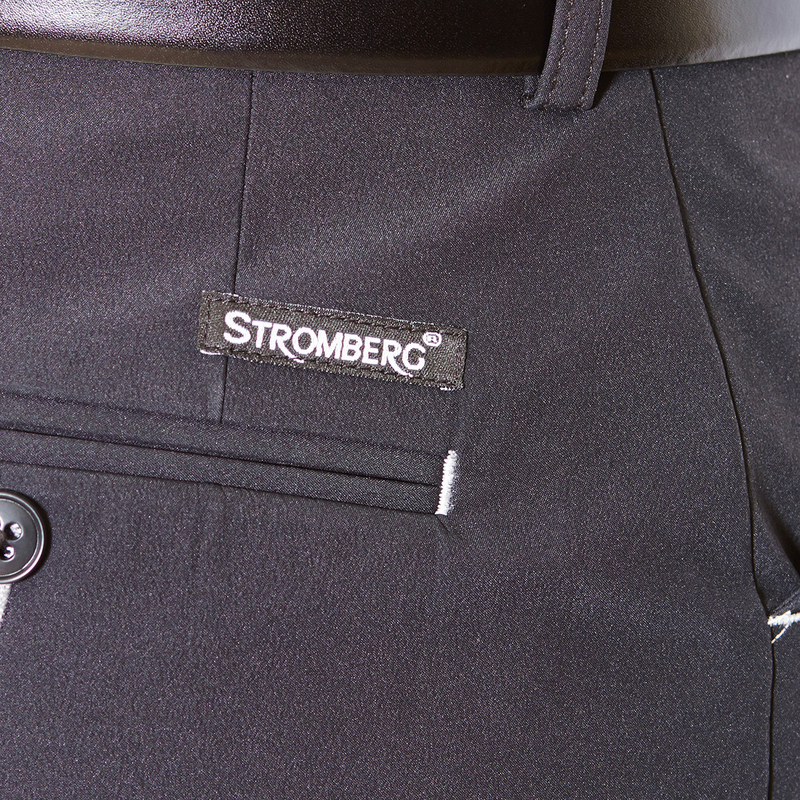 The new Stromberg Wintra Tech Trousers utilise Winter Tech 3 Ply Technology. 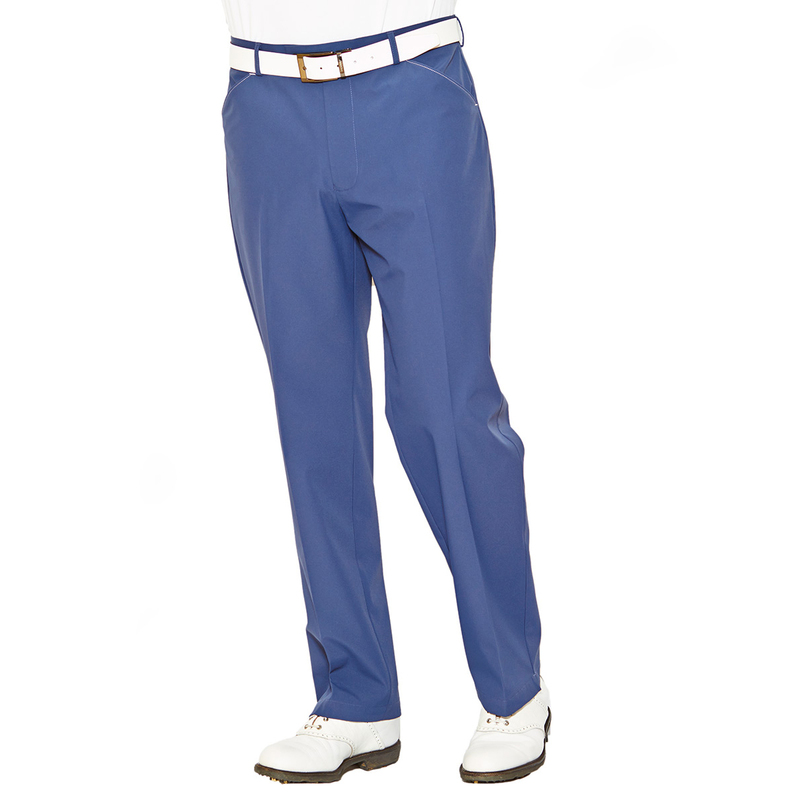 This state-of-the-art new fabric use 3 different layers ideal for wet weather golf. 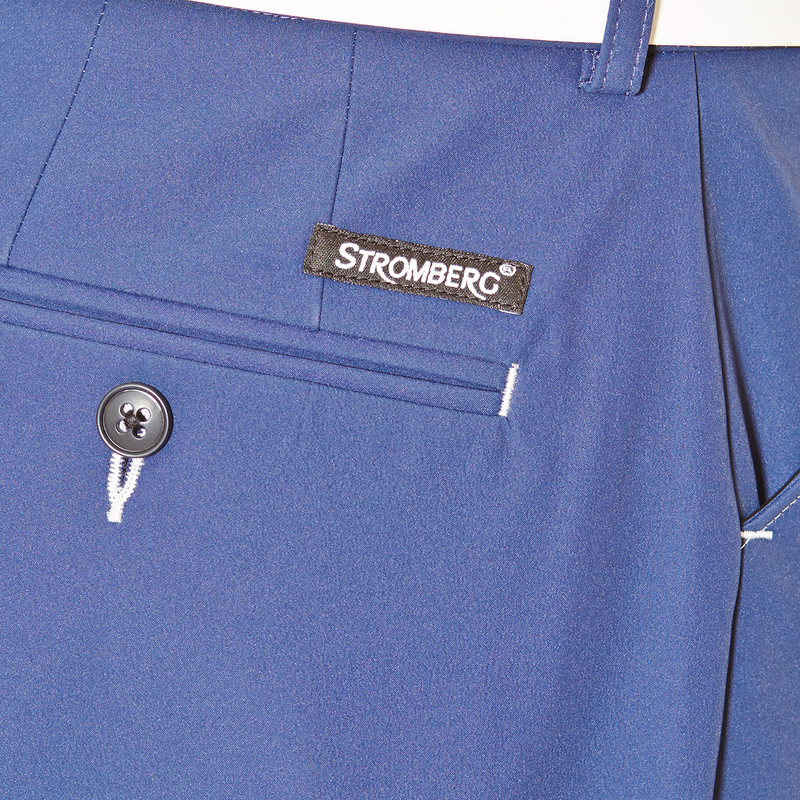 The outer layer offers a natural stylish look but with the bonus of a water resistant finish. 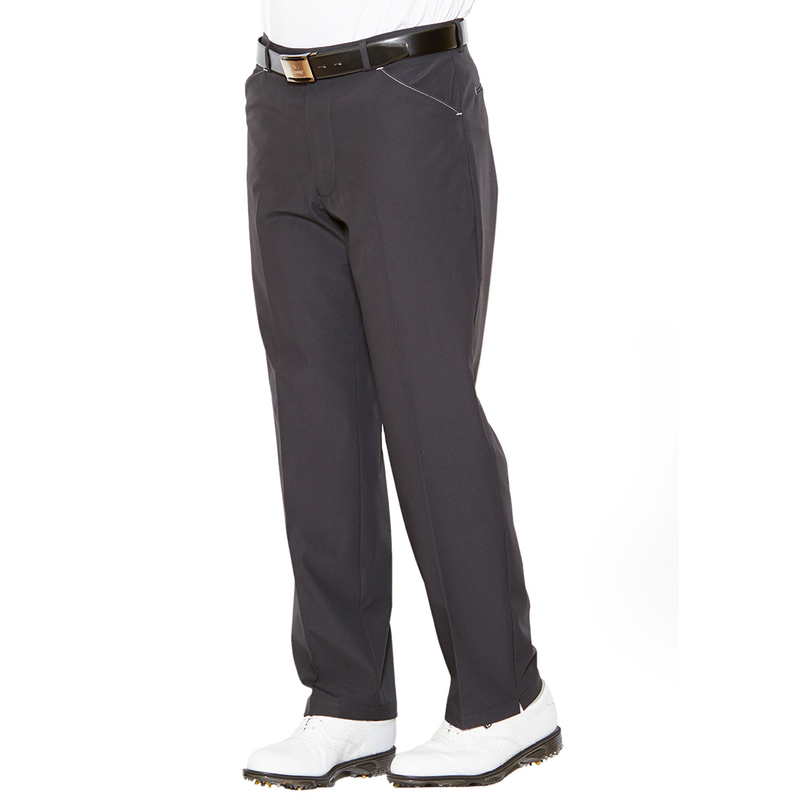 The middle layer performs as a breathable Waterproof membrane preventing water getting through the fabric. 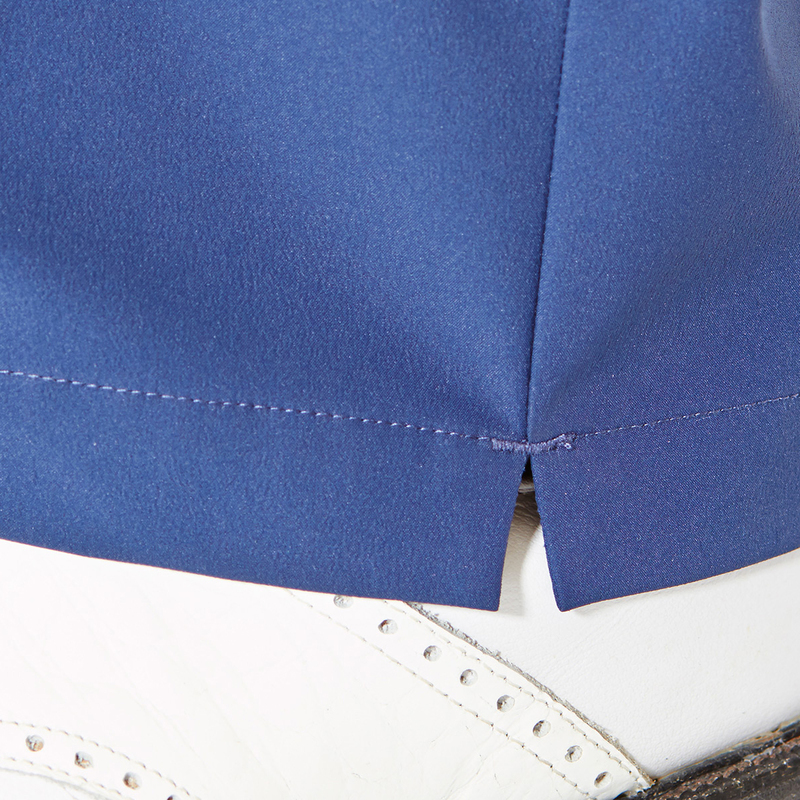 Lastly the inside acts as a thermal layer keeping you warm on the colder days. Dry clean with tetrachloroethylene only, gentle cleaning. Gentle cleaning with any dry cleaning solvent other than trichloroethylene may be safely used.